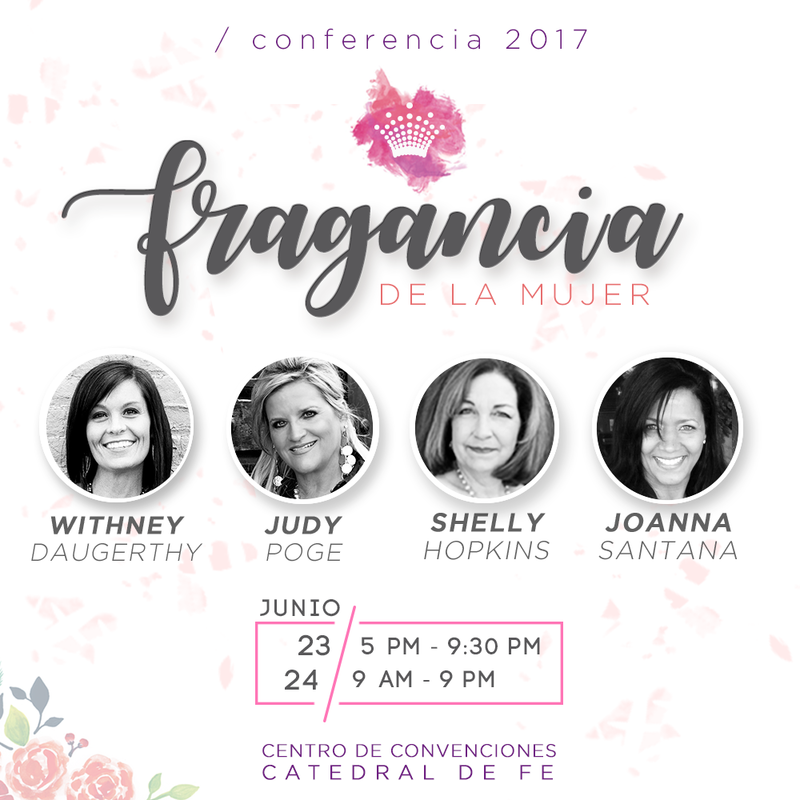 This Thursday through Sunday Latin Equip will be speaking into the lives of over 1,000 women in Lima, Peru. Together with amazing friends, we will be calling out with a voice of life, hope, peace, and love. Voices have power. In 2 Chronicles chapter 13:7-8, King Hezekiah encouraged the people of Jerusalem with words that strengthened and encouraged them. He reminded them that God was on their side, and not to fear what the enemy would try to do. The enemy fighting against Jerusalem later called out to them in a “loud voice” words meant to “frighten and trouble them”. We are asking for your prayers today as we approach this conference with over 1,000 women in attendance. Please pray that the words spoken over them will take root, grow, and overcome any voice of fear that arises after. We are believing that the Kingdom of God will grow through this conference, and that families will be changed! You make a difference through Latin Equip! Thank you for being a voice of encouragement to women in Peru. Your donation this week will allow us to encourage even more women. We appreciate you!